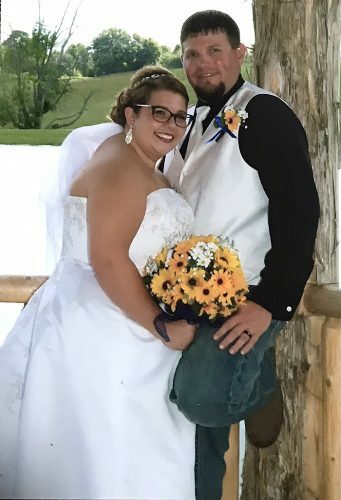 MINGO JUNCTION – Brooke Rupert and Anthony Contini were united in marriage on May 16 at Wintersville United Methodist Church with Pastor Clint Quillen officiating. The bride is the daughter of Linda Rupert and Albert Chappano of Mingo Junction. 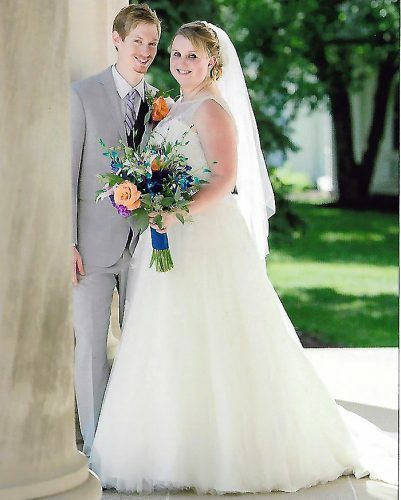 The groom is the son of Debra Farrar of Stone Creek, Ohio, and Anthony R. Contini of New Philadelphia. Escorted to the altar by her father, the bride wore a white strapless organza wedding dress with a sweetheart neckline, beaded waistband, with a chapel train, and vividly ruffled ball gown skirt. She carried a cascading bouquet of stargazing lilies, white hydrangeas, white roses and fuschia wax flowers. 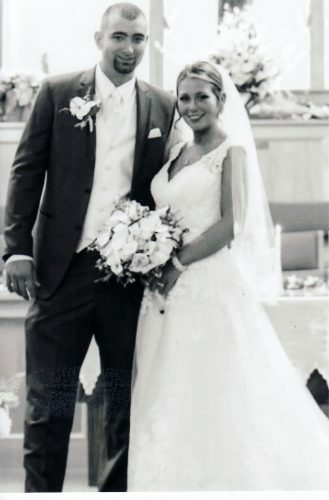 Anisa Hassan of Novi, Mich., served as the maid of honor. 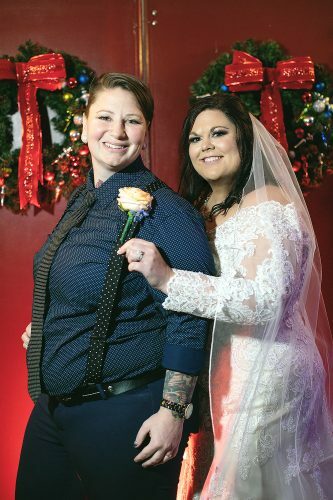 Brianne Rupert and Kelsey Rupert of Columbus served as bridesmaids. Lyela and Londyn Miller of Dover served as the flower girls. Shane Hawk of New Philadelphia was the best man. Joe Garner of New Philadelphia and Bryan Rupert of Mingo Junction were the groomsmen. A reception followed at the Mingo Knights of Columbus in Mingo Junction. 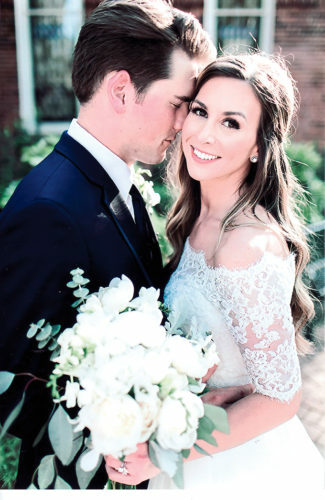 The bride is a graduate of Indian Creek High School and the University of Akron and is employed as an respiratory therapist at WakeMed Hospital in Raleigh, N.C. The groom is a graduate of New Philadelphia High School and the University of Akron and is employed at Cisco Systems Inc. in Research Triangle Park, N.C. The couple reside in Fuquay-Varina, N.C.